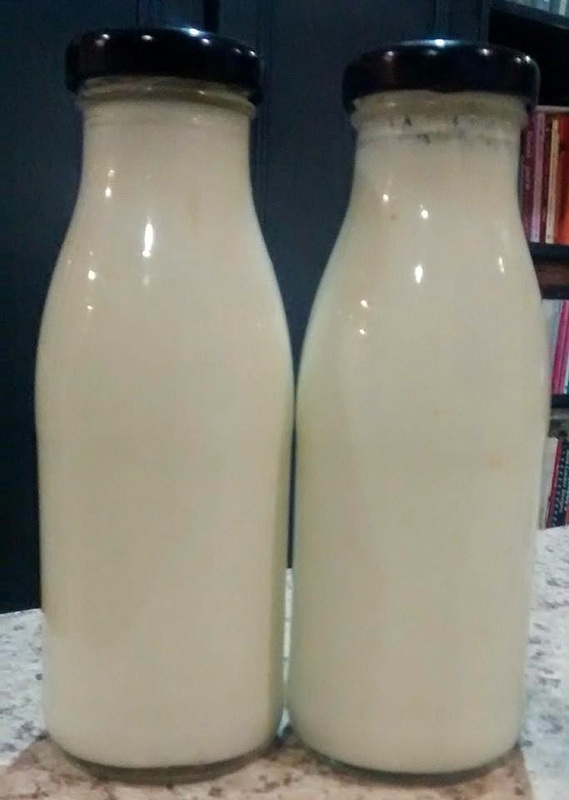 Make your own probiotic milk drink at home - make probiotic fruit smoothies and cultured cream! 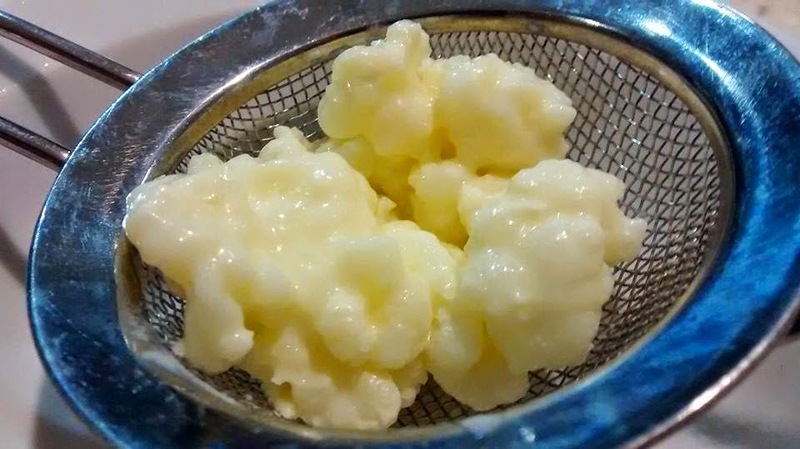 Rinse milk kefir grains. Place grains into a quart (1L) jar and add milk (milk can be warmed to room temperature if you like - not required - but not hot). Cover jar with cloth (allows it to breathe but prevents contamination). Culture for 24-48 hours. The longer you culture/ferment, the thicker and more sour the milk kefir will be. Strain milk kefir through a plastic colander/sieve into bottles and refrigerate kefir drink for up to 3-4 weeks. Milk kefir too sour? 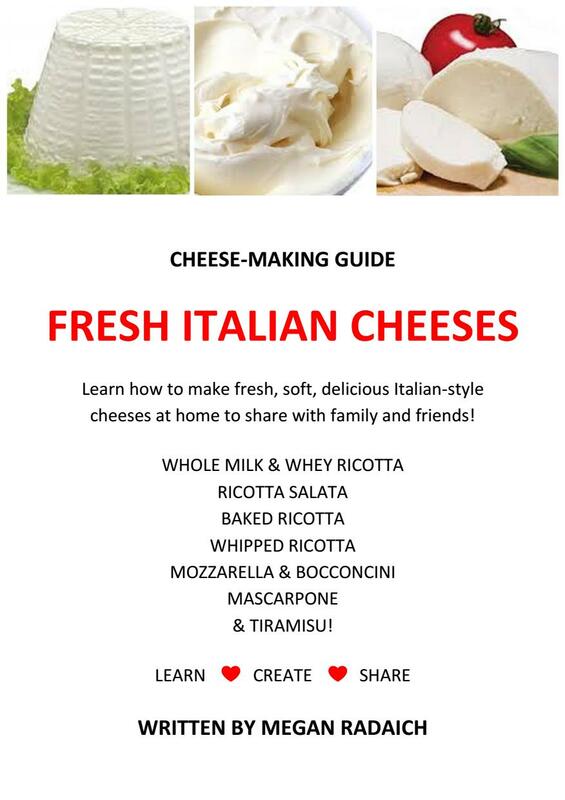 You can top up bottles with fresh milk and culture for 6-8 hours before refrigerating to remove the sour taste. 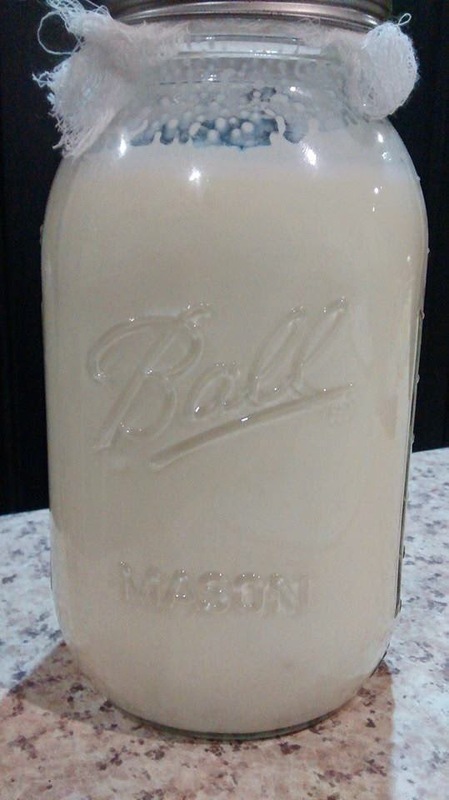 Milk kefir grains can be used to begin a second batch with milk or rinsed, placed into a jar with water and refrigerated until ready to make the next batch (within 1 week is best). Grains will multiply every few weeks if fed (cultured) a few times each week. Try combinations of your favourites for a nourishing afternoon pick-me-up! 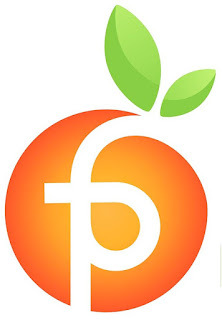 Fruit i.e. bananas, berries, mango, peach, etc.